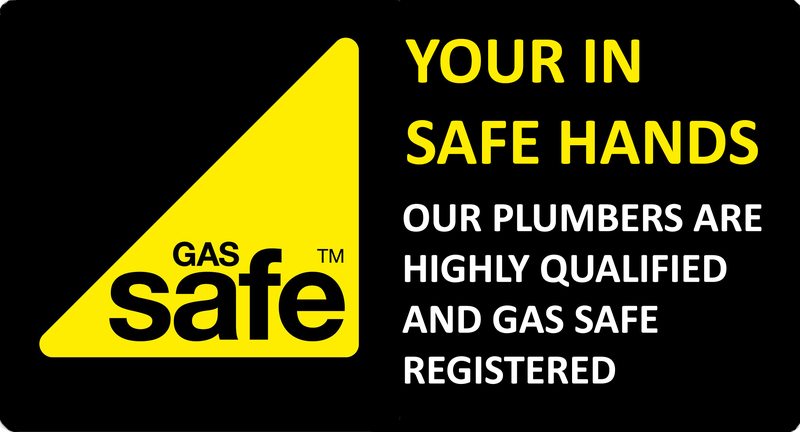 Our team of qualified installers can attend your property within 1 hour of your call. Where gas central heating isn’t an option, Emergency Heating and Plumbing can provide the installation of a complete Immersion Heating system. If you already have an immersion heater, we can also service, repair and maintain this for you to ensure maximum heating efficiency. Our team of qualified installers can attend your property within 1 hour of your call when you have an immersion heating emergency, or at a more suitable time that suits you. All new immersion heater installations begin with a free on site quotation by a qualified engineer. Contact us today to arrange an appointment!